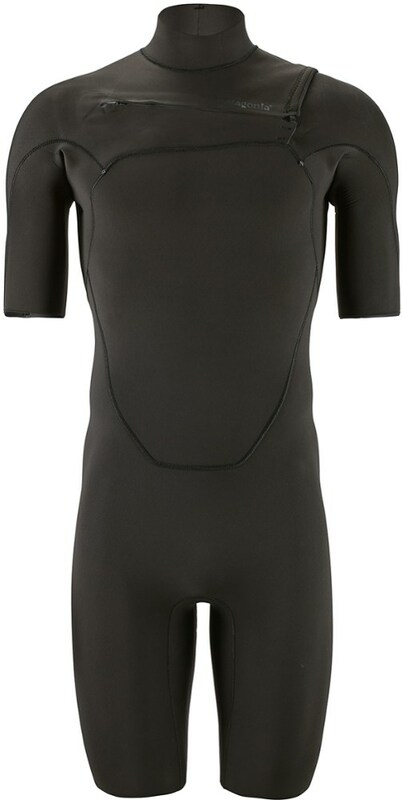 Visit NRS's 3mm Farmer John Wetsuit page. 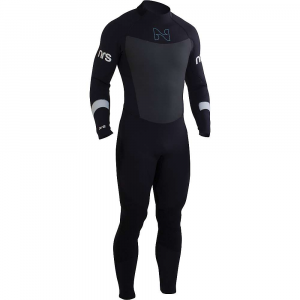 NRS Men's 3.0 Farmer John Wetsuit - One of our most popular wetsuits, the NRS Men's 3.0 Farmer John is a staple of gear bags around the world. 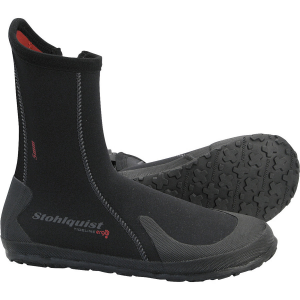 Step up to excellent, affordable comfort and warmth. 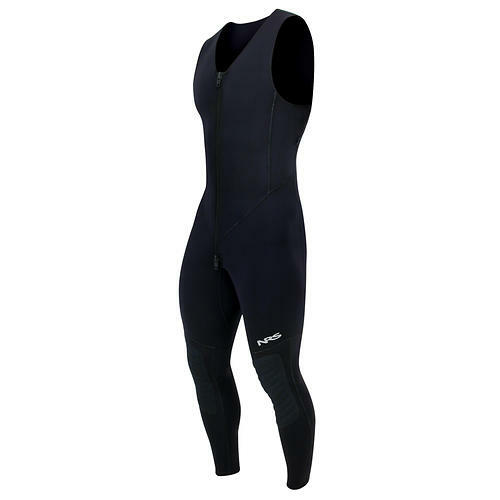 A high-stretch neoprene outer and ThermalPlush interior will keep you on the water through a variety of conditions. 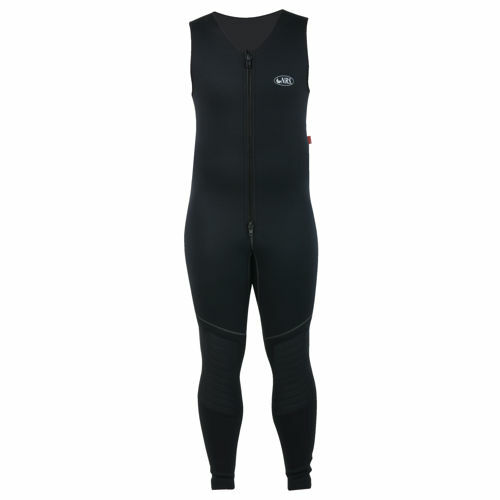 The NRS 3.0 Farmer John wetsuit is a staple in paddling gear bags around the world. 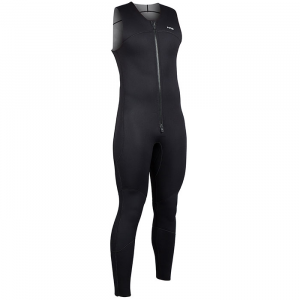 The most popular wetsuit from NRS, it provides excellent comfort and warmth at a price that won't break the bank.